During the last week, Edward Snowden’s leaks exposed yet another way that the NSA has been spying on individuals who are not suspected of terrorism. First, on October 20th, it was revealed that the NSA has spied upon the email of top Mexican and Brazilian officials for years. This spying program—code-named “flatliquid”—involved American intelligence analysts collecting both meta-data and the contents of digital communications, in complete secret. The Mexican operations were focused primarily upon collecting internal Mexican communications between government officials (up to and including their president) in regard to drug policy, economic stability, human rights and trade—at no point was terrorism classified as a top priority for this spying program. On October 26th, Der Spiegel used Snowden’s leaked documents to write an expose detailing how the United States is spying on high level German leadership, including Chancellor Angela Merkel. According to this expose, the NSA has been exploiting diplomatic contacts to capture phone numbers of politicians, and then spying in on calls. Germany is an ally of the United States and, as with the Mexico surveillance, there was no mention of terrorism as an argument for this spying (not that crying terrorism would make this any better). Currently, the German government is furious and has called American diplomats to meetings as well as sent intelligence experts to Washington. On October 27th, it was revealed that the NSA has spied on millions of Spanish and French citizens’ phone calls. While we have little information about the specifics of these programs, we do know that this surveillance dragnet captured 60 million Spanish calls in a single month. As a result of this revelation, the Spanish and French governments have demanded a meeting with their American Ambassadors to explain the situation. In short, the revelations of this week indicate that the American intelligence infrastructure has been spying on everybody and their grandmother (at least, those who use email or phones). In addition to extra-legally collecting huge quantities of information domestically, the NSA is spying on citizens and politicians from Germany, Spain, Brazil, France, and China—and these are just the programs that have been confirmed so far. It is the job of spies to collect information that is necessary for the national defense, but the NSA’s recent conduct goes far beyond that. Rather than just spying on suspected terrorists and hostile nations, it appears that the NSA is looking to spy on literally everybody who wants to be part of the digital age, regardless of whether such spying is legal. At this point, we are still receiving breaks in this story on a daily basis, and nobody believes that the NSA’s spying is limited to these few countries—in all likelihood, the NSA is spying on hundreds of politicians, in dozens of countries, many of which we call our allies. 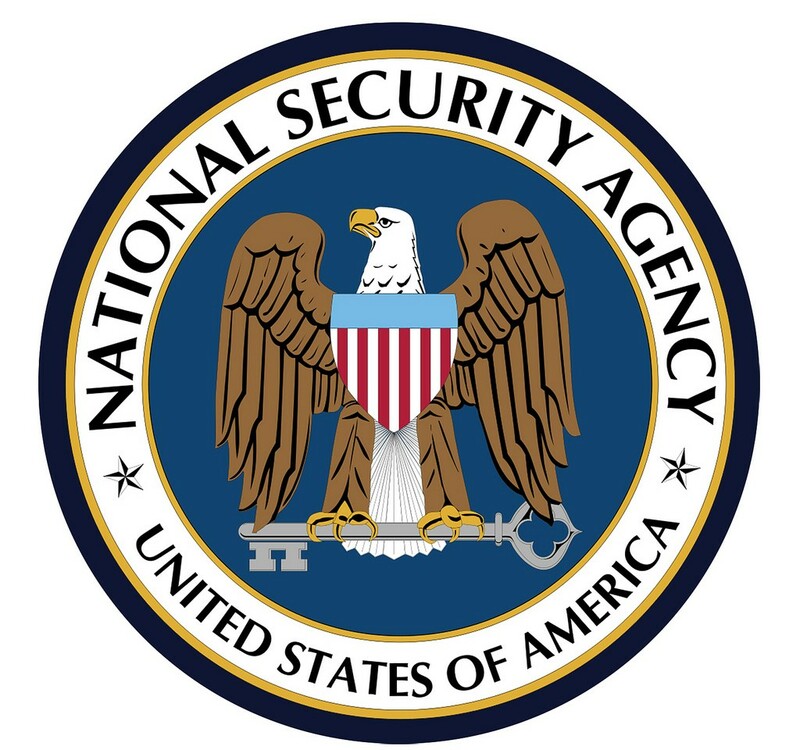 Everybody expects the NSA to pursue terrorists and threats to national security, thus the agency has been given some latitude in violating peoples’ privacy. By throwing out the “terrorism” card, the NSA has managed to deflect criticism from its programs and convince many that a little spying is necessary to stop terrorism. 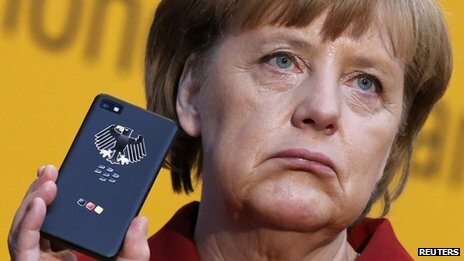 These cases absolutely devastate this excuse—nobody, not even the NSA, is going to assert that Andrea Merkel might be in communication with terrorists—and reveals just how dangerous it is to have out of control intelligence agencies. The revelation of this spying overreach is likely to have extremely unpleasant diplomatic consequences in the future. We are breaking trust with our economic and military allies in a way that threatens to undermine our relationships with them, thus shaking the already beleaguered international status of the United States—at best, we will be simply seen as a necessary evil, while, at worst, even more people will see us as the largest and most deadly rouge nation on the planet (one that has nukes, kidnaps, tortures, and spies upon anybody who they feel like). According to several sources—including Sen. Feinstein, the Chairman of the House Intelligence Committee—President Obama may not have known about the NSA’s surveillance of allied world leaders. If these sources are correct, it would mean that the American Intelligence apparatus has been detached from any oversight and control from elected officials—in effect, they have been acting as a shadow-government, operating with the full power of the United States with no democratic accountability. If these sources are incorrect (or being dishonest), it appears that the Obama administration is closing ranks and is going to try to use a “plausible deniability” argument to escape diplomatic evisceration. Honestly, I don’t know which is worse: the possibility that the US intelligence program has become detached from oversight and presidential control or the possibility that the Obama administration feels that crying ignorance is a valid way to deflect blame. Regardless of whether Obama is complicit or blind, the path from here is very clear—our elected officials must start exercising accountability over these spying agencies. Through using committees and investigations, the legislature needs to get these agencies back into line and demand that they stop spying on people without some probable cause that it is necessary to fight terrorism or a war. Finally, if any politician is to obstruct this oversight, they must be voted out of office by the American people.